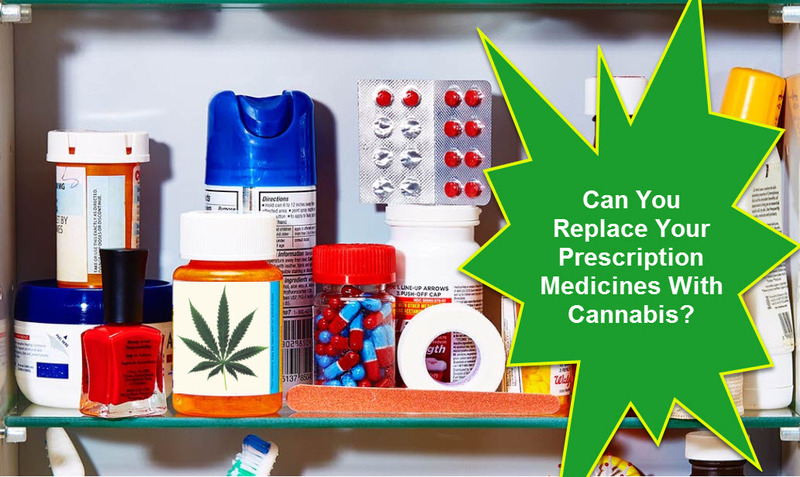 Can You Replace Your Prescription Medicines With Cannabis? Take a look at your medicine cabinet, and I wouldn’t be surprised if you have several bottles of prescription medications there. Studies show that 7 out of 10 Americans take at least one kind of prescription medication. If you are using prescription drugs for treating specific kinds of conditions, you can benefit from substituting some or even all of them with cannabis. Opioids and Painkillers: In states that have legalized cannabis, prescription opioid uses have drastically dropped, and so have the deaths. 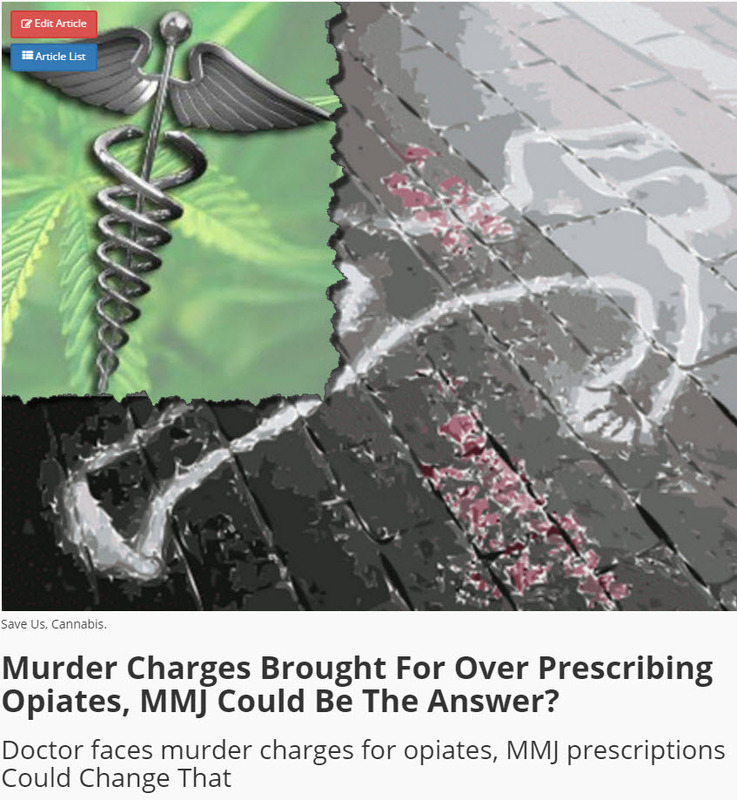 In 2015, a paper released by researchers at RAND corporation discovered that in 17 states, deaths from prescription opioid overdoses decreased 16-31% after legal cannabis laws were put in place. 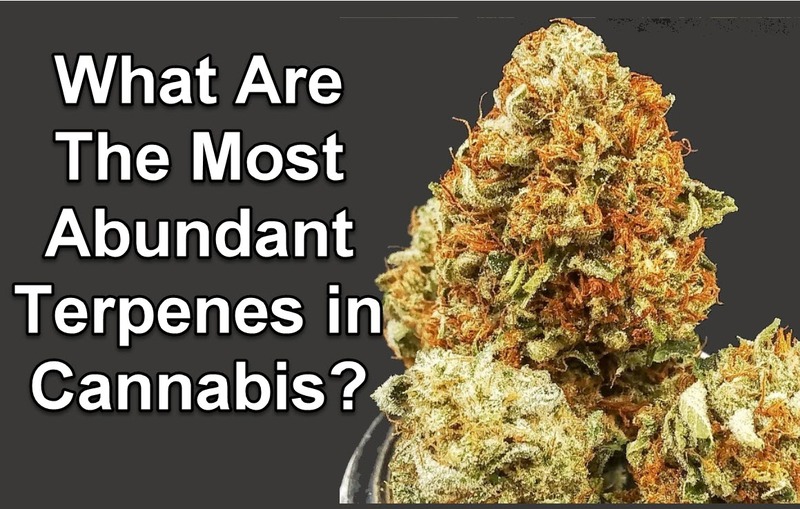 A 2012 study analyzing the use of cannabis as an alternative to opioids found positive results. Cannabis has been proven many times over to be a safe and effective treatment for different kinds of pain, and is thus a viable alternative to harmful and oftentimes deadly opioids especially in managing chronic pain. Cannabis use is recommended for those who want to give up prescription painkillers to live a healthier lifestyle and to reduce the risk of overdosing and addiction. Antieplipetic drugs: Severe forms of epilepsy require the use of medications but few of them even work. 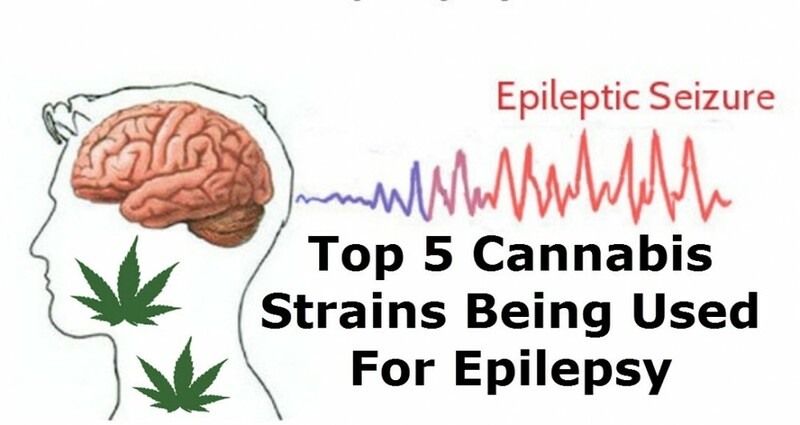 More people are finding therapeutic benefits in using cannabis for epilepsy than in pharmaceutical medications. Other kinds of epilepsy require anticonvulsant medicines such as phenobarbital and phenytoin, which have serious and debilitating side effects such as loss of balance or coordination, headaches, constipation, nausea, dizziness, drowsiness, and problems with memory. Anti-insomnia: Insomnia is now one of the most popular uses for cannabis, especially indica strains that work effectively in calming both body and mind for a deep, restful sleep. It has become extremely common for Americans to seek out the help of big pharma just to sleep. Cannabis can do the job even better without any side effects. In 1973, a study revealed that THC was effective in increasing the onset of sleep while reducing interruptions. Another study in 1981 concluded that CBD was beneficial in increasing the duration of sleep. These are only a few of the many studies proving the efficacy of cannabis in promoting restful sleep. Anti-anxiety medications: So many Americans, as well as people around the world, struggle with the problems of everyday life that end up developing anxiety so severe that they need the help of medications to deal with it. Unfortunately, these medications cause side effects such as dizziness, drowsiness, vomiting, nausea, constipation, dry mouth, and weight gain. 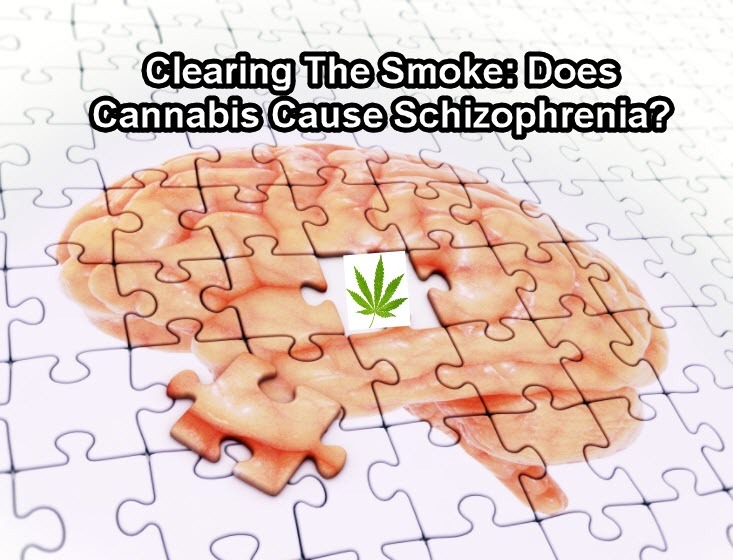 Anxiety is one of the most common mental disorders that is effectively treated with cannabis. There are several studies that prove this, which is why it isn’t surprising to see more Americans replacing anti-anxiety medications with cannabis. These are just the top 5 medications frequently used by Americans, which can safely be replaced with cannabis. 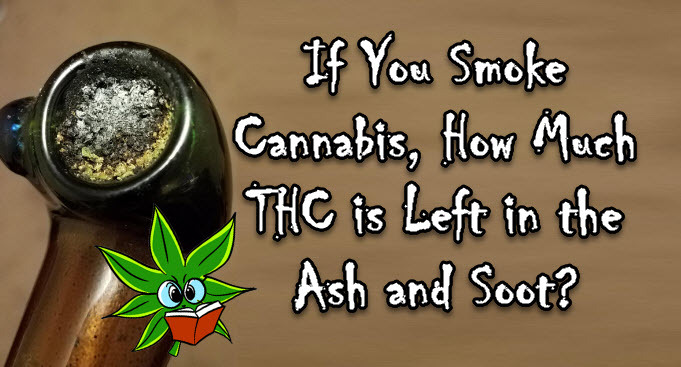 It isn’t only safer, but is also much cheaper than the cost of pharmaceutical medications. MURDER CHARGES FOR OPIATE DOCTOR, CLICK HERE. 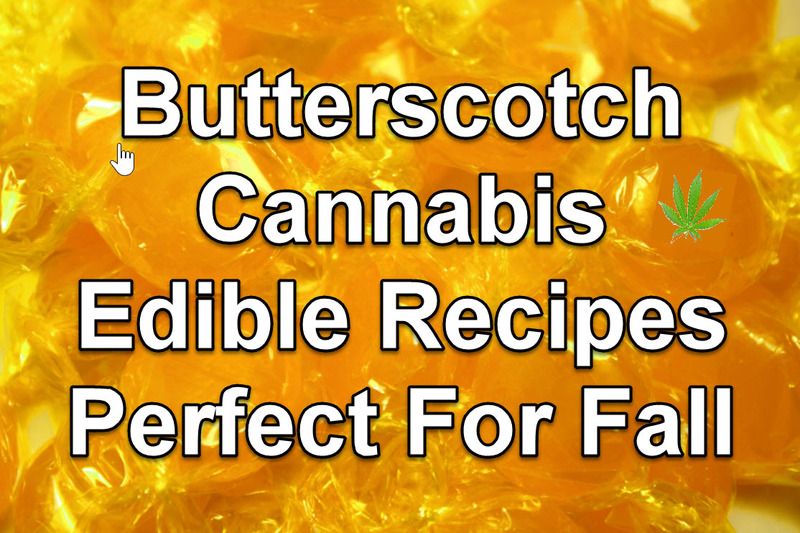 It’s time to put away those brownie edibles for a while. Move over; fall is here and it’s the perfect season to sink your teeth into new flavors, infused with cannabis, of course.